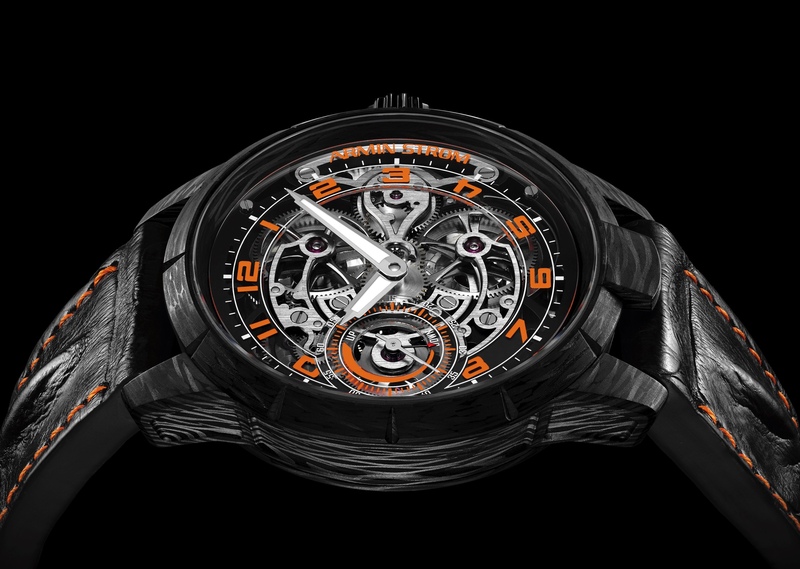 Armin Strom recently partnered with Cyprus-based retailer Cases & Dials to produce a 5-piece limited edition skeletonized timepiece that’s housed in a forged carbon case, called the Skeleton Carbon. 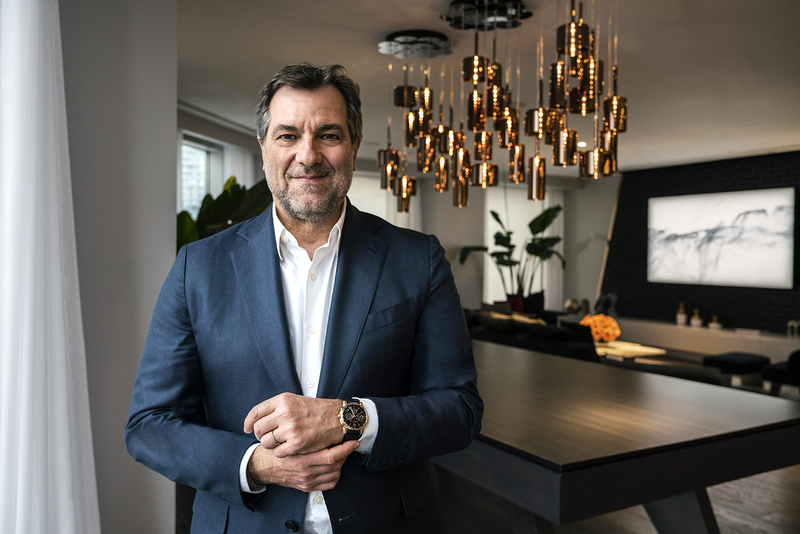 Cases & Dials – which is located in the Republic of Cyprus, an island country located in the Eastern Mediterranean – is owned by Rois Nicolaides and his son Jon Nicolaides, carries a curated selection of timepieces from independent watchmakers, such as Armin Strom, with a focus on high-tech and sports watches. Presented in a 46.80 mm x 13.20 mm forged carbon case, the watch is both lightweight and scratch resistance, while offering a unique look compared to steel or precious metal thanks to the different patterns that result from the production process that requires carbon fibers to be molded under high temperature and pressure. There are sapphire crystals front and back and water-resistance is 50 meters. To match the marbled matte black and gray appearance of the case a darkened 3D-PVD coating has been applied to the movement mainplate and the openwork sapphire crystal based dial. Arabic numerals in one of these five colors – red, blue, green, yellow or orange – set each unique edition apart from one another. 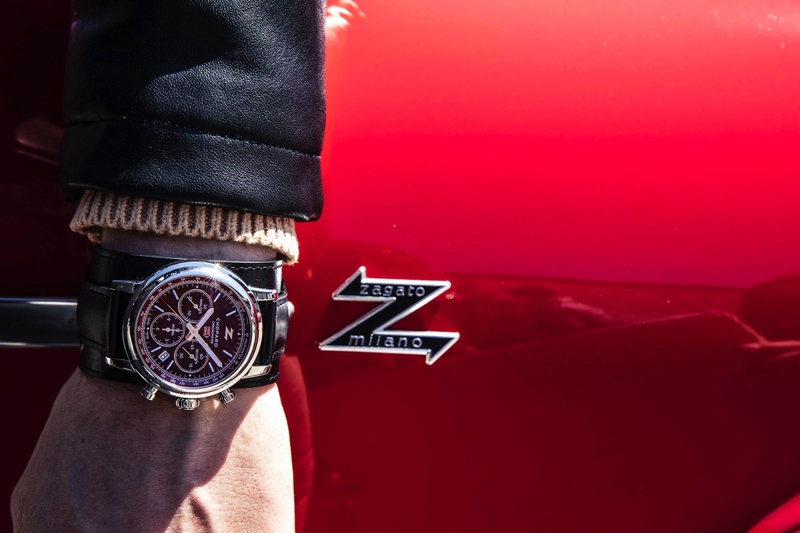 The Armin Strom brand logo, coaxial small seconds/power reserve display, and the contrast stitching on the strap match one of the five color themes of the hour markers, respectively. Driving the hour, minutes, small seconds, and power reserve indications is caliber ARM09-S (36.00 mm x 6.20 mm) which is entirely designed, developed and manufactured in-house. This 34 jewel, 146 component, manually wound skeletonized movement beats at 2.5Hz (18,000 vph) and boasts an 8-day power reserve thanks to twin mainspring power barrels. 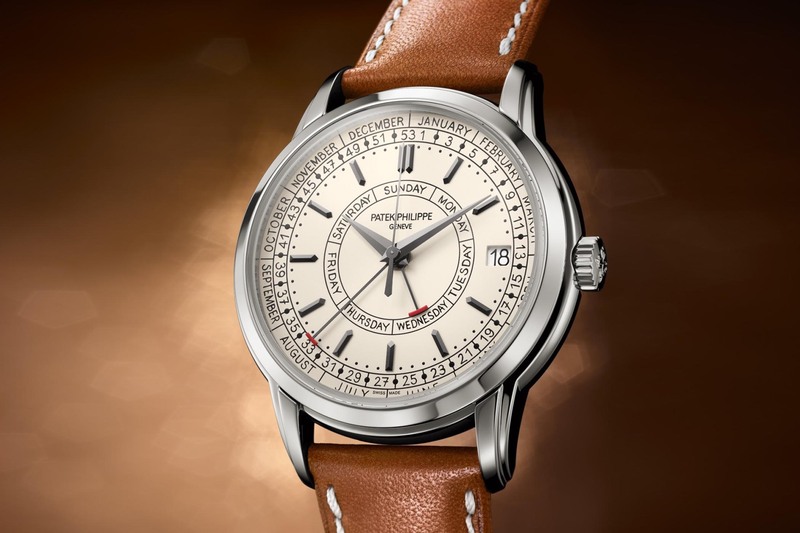 The regulation system features a premium screwed free-sprung balance with Breguet overcoil. The mainplate has been fully skeletonized, along with the gear-train bridges, and barrel bridges. The Skeleton Carbon is presented on a black horn-back straight-cut alligator strap, with contrast stitching the matches the dial, and is available exclusively at authorized Armin Strom retailer, Cases & Dials, located in Cyprus. Each watch is delivered with complimentary rubber and Velcro straps. Retail CHF 45,000. Learn more at Cases & Dials. Next articleEditorialEditorial: Is Watch Gang a scam?